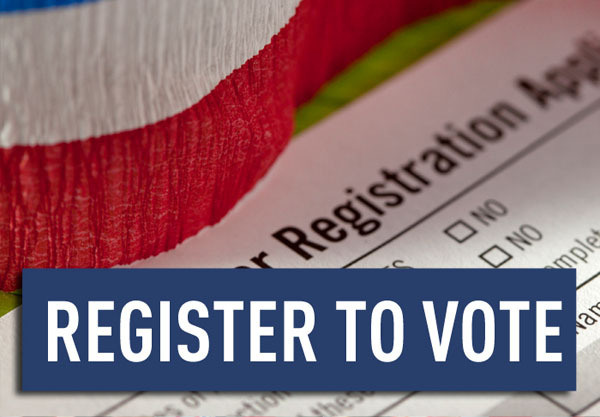 Voter registration takes on average just two minutes to complete. Whether you want to register yourself or assist others in your community, start here! Our democracy must ensure that all eligible voters have the opportunity and the information needed to exercise their right to vote. To that end, AAUW and the AAUW Action Fund work with state leaders, branches, and coalition partners to register voters in communities across the country. In particular, we promote voter registration on AAUW college/university partner member campuses, helping them meet their obligations under the Higher Education Act. Send volunteers with clipboards to places where large groups of people congregate — malls, movie theaters, libraries, neighborhood festivals, rallies, farmers markets, etc. Set up a table on the campus of an AAUW college/university partner or another university, college, or community college in your area. Hold an issue forum on a topic important to your community and make a voter registration pitch at the end of each event. Find more tips for getting out the vote in your community in our Get Out the Vote Tool Kit. Ready to get started? Our how-to guide to hosting a voter registration drive provides detailed instructions for planning and hosting. How and Where Can I Vote?